You may not like the players on the team or you may not like the way they play, but you have to respect how dominant G2 Esports have been over the course of this 2019 LEC Spring Split. G2 have shown that they could be the most dominant team in Europe’s history after taking down Origen in three short games to secure the championship today. G2 manhandled Origen for the whole series—it only took them 74 minutes to win the championship. Their last game was a complete stomp, and they even set the record for the fastest game in European League of Legends history at 18 minutes and 31 seconds. In each game, G2 took over through smart drafting, incredible teamfights, and straight starpower. Whether they were using a Taric and Sona bot lane or countering it with a funnel composition, G2 were constantly ahead of their competition. They gave a glimpse into their bag of tricks, showing that they’ll always have something up their sleeve when they want to win a game. For Origen, this result will be hard to swallow, yet should be easy to get over—G2 are undoubtedly the best team that Europe has ever seen. For many of these players, this was their first full split together as a roster. Getting to the playoffs as a brand-new roster is a tough task in itself, and the team was able to do that and more. They can now head into the offseason with their heads held high. 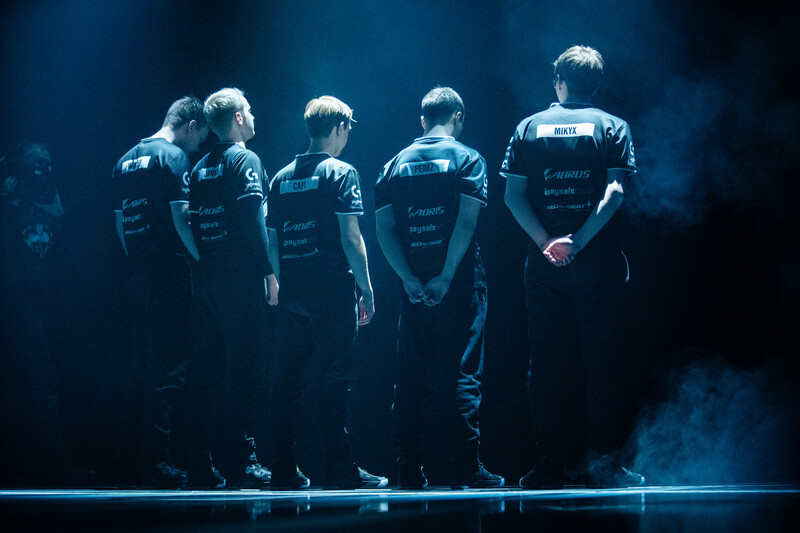 Meanwhile, G2 look toward the future where the Mid-Season Invitational awaits them. The European powerhouse have shown that they can handle anything that Europe can throw their way. Will these results transfer over when they face off against teams like SKT and Liquid? We’ll have to wait and see when MSI begins on Wednesday, May 1.